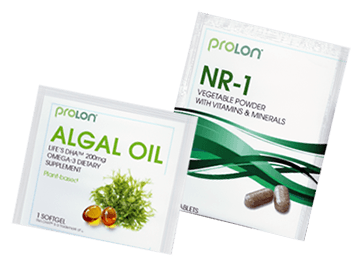 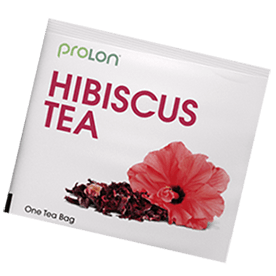 ProLon® is a 5-day dietary program that nourishes your body while promoting regenerative and rejuvenating changes, including effects on a wide range of markers that are associated with aging, such as cholesterol, inflammation, and fasting glucose. 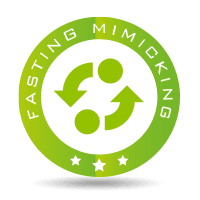 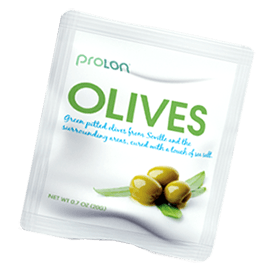 ProLon® mitigates the burden and risks of water-only fasting, while responding to the unmet need of having a tasty, convenient, and safe dietary program. 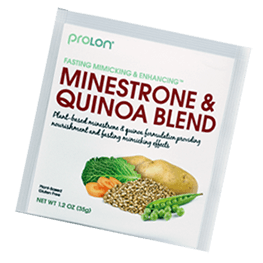 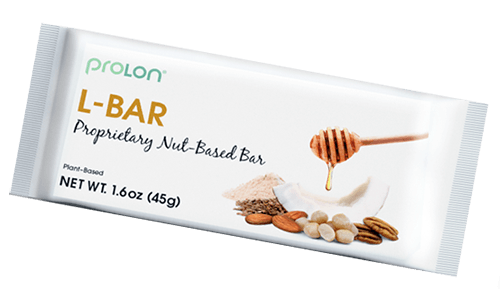 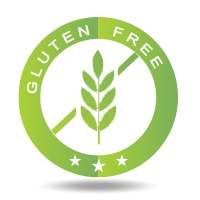 ProLon® meals come in 5 small boxes (one for each day) that include gluten-free plant-based energy bars, soups, a variety of snacks, drinks, and supplements, all studied and carefully designed to nourish your body.